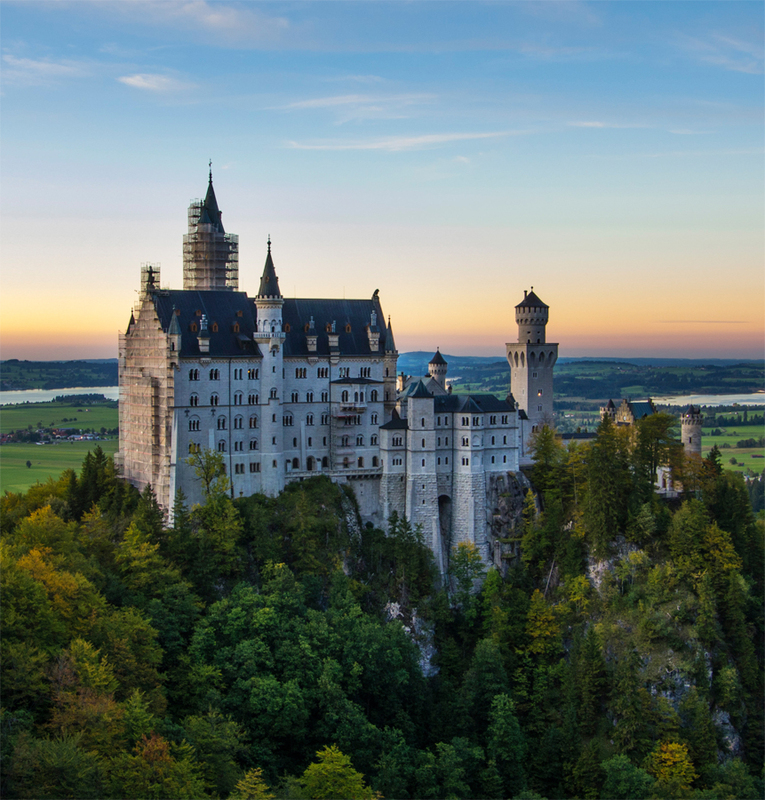 Samford University's Howard College of Arts and Sciences will host an alumni tour to Germany, Austria and the Czech Republic June 26-July 6, 2015. The detailed final schedule is not set, but the tour will include a visit to Neuschwanstein Castle in Bavaria and time in Prague, one of Europe’s most beautiful cities. Angela Ferguson, director of Samford’s Global Engagement Office and German language professor, will join Howard College Dean David Chapman to lead the 2015 tour. Ferguson, who spent her early years in Kaiserslautern, Germany, where her father served as pastor in a European Baptist church, joined Samford’s Department of World Languages and Cultures in 2004. She is a recipient of both Fulbright and DAAD awards to study in Germany and spent two years researching at the Freie Universität Berlin and the Ernst-Moritz-Arndt-Universität Greifswald.